Lightweight and durable, the CB-B76 (76-key version) or CB-B88 (88-key version) are perfect for performers and music creators on the go. 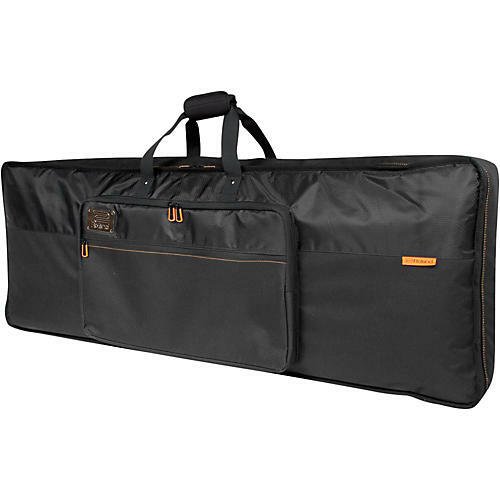 Their rugged exteriors and thick internal padding shields your instruments from bumps and bruises, and the convenient shoulder straps make carrying easy. Ideal for everyday use, the Roland Black Series protects your keyboard in style.